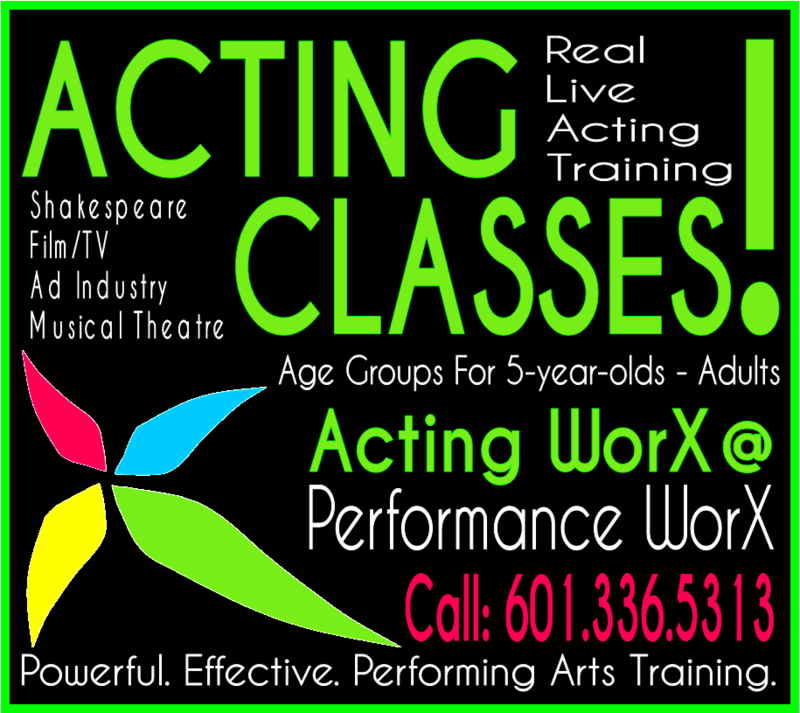 Performance WorX (PWX) started as a broad ranging home-based performing arts studio and has become a full-service performing arts conservatory serving the Hattiesburg, MS and surrounding Pine Belt area. Having operated since 1995 as a one-man piano/voice studio in the home of its founder, Doug Broome, Performance WorX now boasts a wide-ranging, experienced, professional faculty, most of whom have completed degrees in their teaching field. The studio has expanded within the home-studio model to encompass several teaching spaces, accommodating over 100 private lessons per day and small group classes. A wide range of private music, acting, dance, and production lessons & classes are taught at Performance WorX and auxiliary stage facilities. Our main location at 105 Richwood Drive in West Hattiesburg houses our private lessons, small group studies, and conservatory offices. "Where the Arts Come to Life!" At Performance WorX, we make the arts come to life! Our highly trained, experienced instructors teach lessons and classes ranging from voice to pageantry, from percussion to production. We believe in the arts and want to help each student pursue his or her passion. Check out our extensive list of music, acting, dance, and production lessons & classes to find the one (or two or three) that makes a perfect fit for you or your child. Our Music WorX program is open to ages 5 through 95, with private lessons and group classes limited to no more than 15 per class (so sign up while there are still openings!). Our program is designed as an academic program for general music training. 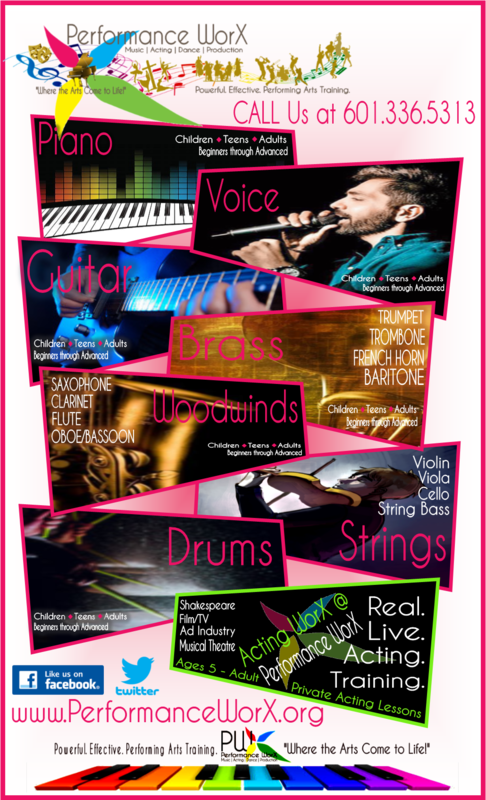 Each Program of Study within Music WorX is planned and coordinated by the faculty so that there is harmony among the various disciplines and across the curriculum from one instrument to another. All teachers within each discipline use the same method and very similar pace so that there is no real difference in learning/performance outcomes regardless of whose Studio you study and work in! Find out more at the Classes & Registration tab up above. 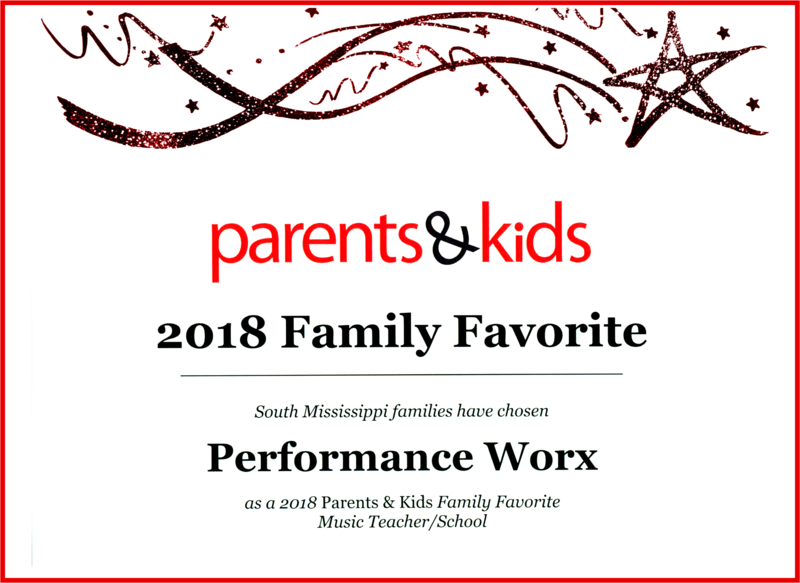 Performance WorX’s ultimate goal is for our students and our community in and around the Pine Belt area to develop a love of the performing arts. We want to make a cultural and aesthetic contribution to the creative life of this area and our world. Our conservatory approach inspires our students to become life-long and generational patrons of the arts as well as vital contributors to the artistic life of our community through excellent training, community service, and performance opportunities. Performance WorX provides performing arts education, enhanced technology for artistic expression, and a creative environment for real, inspired expression. Our environment and culture promote a spirit of artistry through lessons, classes, concerts, recitals, showcases, workshops, and conferences on the amateur, semiprofessional, and professional levels. The experienced and well-trained instructors at Performance WorX give highly individualized attention to their students. Our goal is to meet our students at the point of their need, discover their innermost hidden talents, and to draw them to their highest level of artistry, whether that be personal enjoyment, performance coaching, or professional endeavors. Our diverse faculty is experienced in working with artists at all levels, whether novices or professional performers, and all levels in between! FLEXIBLE LESSON TIMES!2:30 -- 9 PM -- SIX DAYS EVERY WEEK! Performance WorX boasts over a dozen music and acting faculty members who hold (or are nearly finished) their Bachelors, Masters, and Doctorate degrees In their teaching area and who are INSPIRING, FUN, and PACE-SETTING mentors and leaders in their field! Our Faculty teach all levels of Students — from beginning to advanced and professional coaching — in all genres: Classical, Folk, Gospel, Contemporary Christian, Rock/Pop, R&B -- you name it!! All of our Faculty are experienced performers and entertainers who inspire their students to do the same — whether rank beginners or experienced professionals depending upon PWX for coaching and placement! PWX Lessons and Classes are taught by appointment on a half-hour or hourly basis, Monday -- Friday from 2:30PM -- 9PM, and Saturday from 10AM -- 6PM. Because of our multiple teaching studio spaces, it is entirely possible for several family members to take their lessons simultaneously. PIANO, GUITAR, VOICE, SINGING, VIOLIN. . . BETTER GET A BIG BREATH IF YOU'RE GOING TO LIST THEM ALL! VIOLA, CELLO, DOUBLE-BASS, SAXOPHONE, CLARINET, FLUTE, OBOE, BASSOON, TRUMPET, TROMBONE, FRENCH HORN, EUPHONIUM, TUBA, MANDOLIN, BANJO, UKULELE, DRUM, DRUM-SET, & DRUMLINE!! ALSO — MUSIC THEORY, COMPOSITION, MUSICAL THEATRE CLASSES, ROCK BAND CLASSES, JAZZ BAND CLASSES, PRESCHOOL MUSIC, CHOIR, ACTING, AND DANCE!!! Performance WorX boasts FOUR soundproof Studios, The Percussion Lab, and access to large classroom spaces at X-Finity Dancel! We've also got a GREAT PARENTS' LOBBY with WIFI for your comfort while waiting for lessons and classes to finish. Multiple family members can attend different lessons and classes at the same time! PLUS — With all of this . . . We’re bound to offer SOMETHING of interest to every family member! STUDIO TWO -- Waiting for your lesson and YOU! REGULAR RECITALS & OTHER PERFORMANCESPerformance WorX Students Stay in Front of the Crowd! Performance opportunities abound at the casual, amateur, and professional levels at Performance WorX! ANNUAL RECITALS: Performance WorX hosts its ANNUAL RECITAL each year on the THIRD SATURDAY of May. This auditioned performance gives our very best students the opportunity to showcase their talents and affords all of them a great stage experience! CHRISTMAS RECITALS: Performance WorX hosts its CHRISTMAS RECITAL each year on the FIRST SATURDAY of December. This auditioned performance gives our very best students the opportunity to showcase their talents and affords all of them a great stage experience! STUDIO RECITALS: All of our Studios provide regular in-house studio recital experiences each quarter so that Students get experience performing for one another. This gives our new performers a "light" first experience in front of others and our old hands a real boost of confidence. SEMI-PROFESSIONAL & PROFESSIONAL PERFORMANCES: Performance WorX actively cultivates relationships and offers its best students performance opportunities in local venues such as Chesterfield's, The Thirsty Hippo, Sully's, Hattiesburg Civic Light Opera, churches, schools, public events, and a host of other local and regional events. We've assisted several of our Students in preparation and recording of CDs and some have now gone on to national performing popularity and industry jobs as a result of their hard work in Performance WorX. Our program gives our very best students who are interested the opportunity to showcase their talents and affords all of them a great stage experience! Check out our Student & Faculty performances and Recitals in the GALLERY! 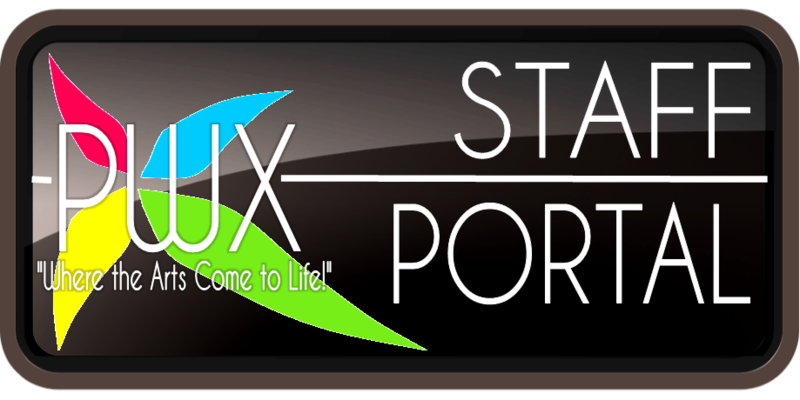 PWX BOASTS THE MOST TECHNOLOGICALLY ADVANCED, WELL-EQUIPPED, AND COMPLETELY STOCKED LESSON STUDIOS ANYWHERE IN SOUTH MISSISSIPPI!! NETWORKED STUDIOS: All our Studios are connected through our network, designed to maximize and track Student progress, correlate cross-discipline study programs, and deliver the latest in instructional technology for our Studios and Classrooms. FORTY-FIVE YEAR TEACHING LIBRARY: Because of the long college and private studio tenure of our founder, all of our Faculty have access to a vast collection of music and teaching materials collected over a 45-year performing/teaching career. Our program is designed to prepare all of our students both for personal performance dynamics AND college music study, meeting NASM standards, if they should elect to major in music in college. FANTASTIC STUDIO INSTRUMENTS:: We can boast of almost new and always well-maintained pianos, guitars, stringed instruments, drums, and other performance equipment, always on the ready for our Students. LATEST STAGE EQUIPMENT: Performance WorX owns a full array of performance and stage equipment for use in our Studio-sponsored performances and events for our Students' use. They ALWAYS have a great performance experience!! 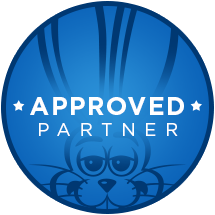 INTERACTIVE STUDIO ACCESS FOR REGISTRATION, PAYMENTS, PROGRESS REPORTS: Try it! Just select "Customer Portal" up above! FREE WEEKLY MUSIC THEORY CLASSES"Membership Has It's Privileges!"
. . . and One of them is the inside scoop on how music works! Give it a try!!! Performance WorX offers all our member Students a FREE weekly 1 1/2 hour class in beginning Music Theory which includes the basics such as: note reading & the musical alphabet, rhythm & counting, ear training & pitch management, basic chord structure & form, and general musicianship. The Music Theory program greatly enhances our private lessons and speeds up the process of becoming a confident performer! Relax and enjoy the lobby, a cup of Joe, free WIFI, and visiting with other Parents! There's also a Powder Room available, just in case. You can feel free to observe the lessons through our glass doors. REAL, LIVE, ACTING TRAINING! From Shakespeare -- to Film/TV -- or Musical Theatre, in our Acting WorX Division, students will learn: Proper Use of the Voice in Acting; Basic Stagecraft; Stage Presence; Character Development; Monologues; Improv; Comedy; Music on the Stage; Overview of the Entertainment Industry; Audition/Interview Tips & Practice; and Musical Theatre. Through our Broadway Babies & Kids and It's Broadway Time! programs, students will begin, and become increasingly involved in, formal basic acting training for the Stage and the Film/TV Industry, for the different genres of musical theatre, and the skills needed for each, along with preparation for involvement in stage, film, and commercial acting. Students' knowledge with music, dance, and acting, in combined effort, will be enhanced and expanded. Through our Natural Talents 1 & 2 programs, Performance WorX community theatre involvement, and encouraged participation in professional theatrical organizations, students are led progressively through deeper and deeper levels of theatrical knowledge and skill, leading to the ability to develop agency relationships for placement and the possibility of a career in acting. Find out more at the Classes & Registration tab up above. Performance WorX proudly announces our association with Kage Laney and his company Kage Laney Productions! Mr. Laney will be teaching our Production WorX classes and Mentoring Program and supervising all of the Performance WorX Recital and Showcase events. 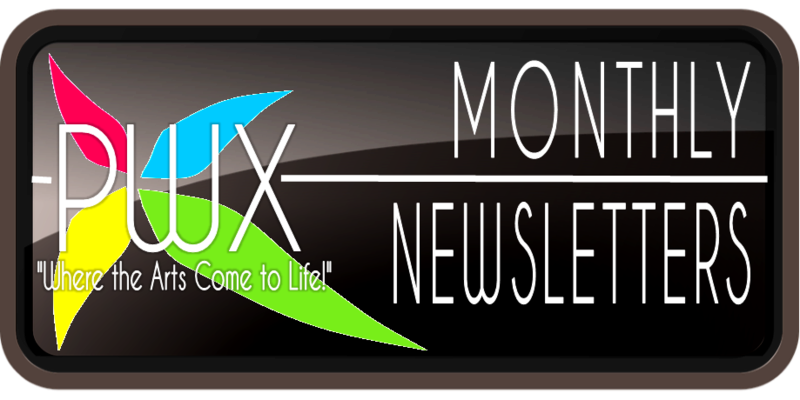 Production WorX focuses on the backstage, creative, and many times “unseen” elements of the entertainment industry. Students in the Production WorX division learn Visual Artistry, Photography/Videography, Graphic Design, Stagecraft (theory, design, construction, implementation), Stage Sound (production, direction, & operations), Stage Lighting (production, direction, & operations), and Stage Direction through lessons & classes as well as mentorships understudying our active Production WorX division personnel. We also offer Studio Recording Services, Stage Sound & Lighting Production Services, and Event Production Management on site. Call us to set up an appointment to discuss any of our Production Services at 601.336.5313. Find out more at the Classes & Registration tab up above. Find out more about us at the tab up above. Witness the artistry of Performance WorX in our gallery. Get started for yourself at Classes and Registration or feel free to contact us for more information or personal attention.